off of Rt 22B in the Fish and Game building. 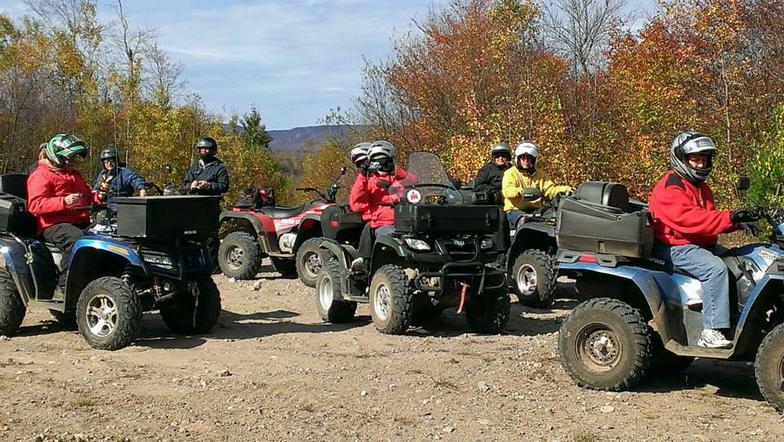 OUTBACKRIDERSINC ATV CLUB is a 501-(C)7 non-profit organization dedicated to the enjoyment and advancement of the off-road riding sport. 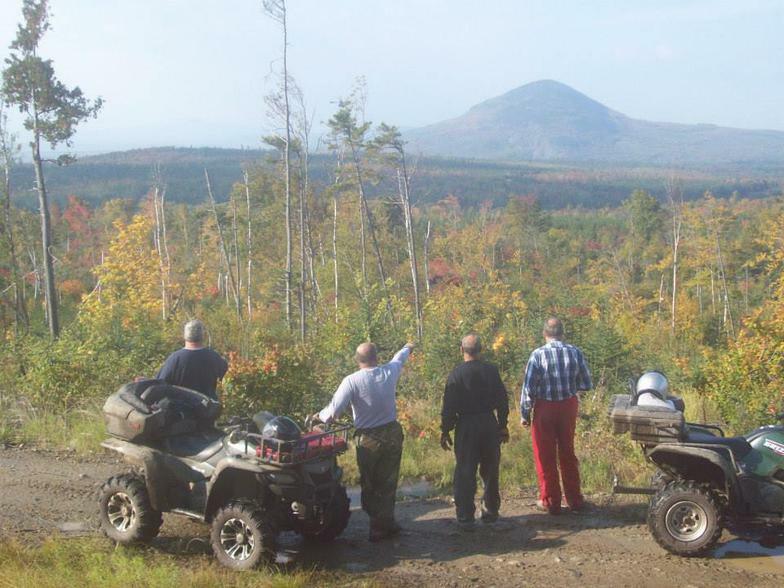 We are a FAMILY oriented organization seeking to establish formal trail systems and to promote off-road riding in a safe and responsible manner. 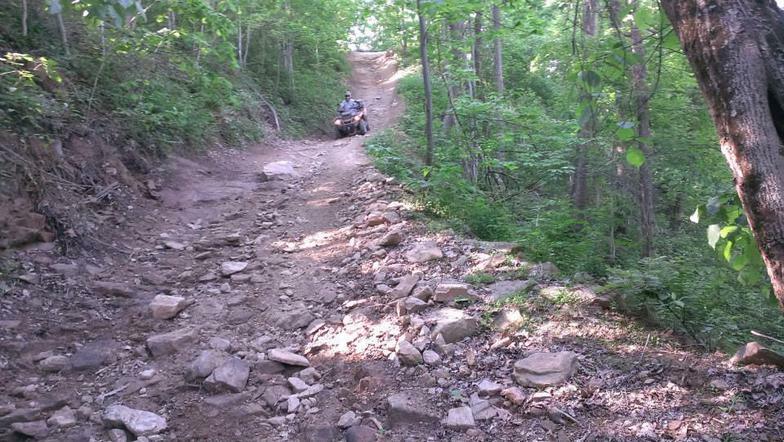 OUTBACKRIDERS Members now have access to trails at Miner Institute Altona Flat Rock Area! 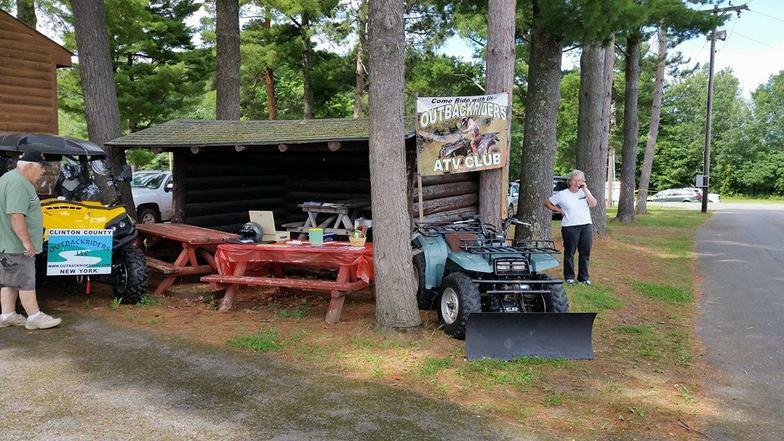 Miner Flat Rock Area is Open to Club Members from June 1st until August 31st. 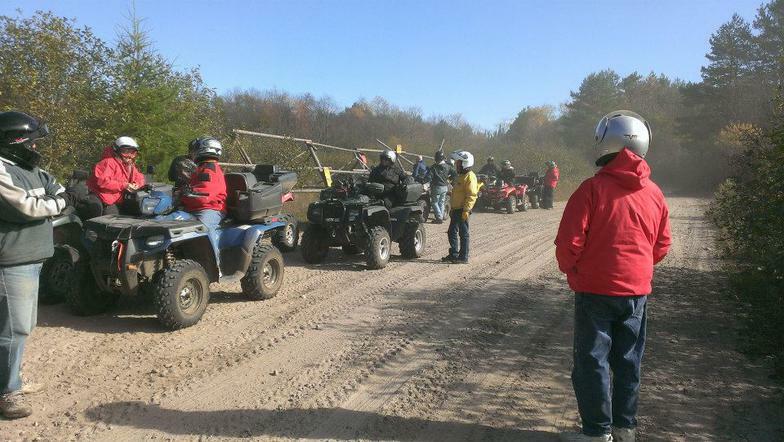 Club members have been given access to the Altona Flat Rock Riding area and have a with that access comes a responsibility to respect the land owner's rules, property and to leave each visit a little better then when you arrived. You do this by staying on established trails, minimize your foot print and respect the land. Unfortunately not all visitors are as responsible as Outback ATV Club Members. The photos below are of some ATV/UTV riders caught on trail cams breaking property owners rules and possible state laws such as vandalism and theft. If you recognize any of these people please contact the Miner Institute or the NY State Police so they can be held accountable or prosecuted to the full extent of the law. Because of people like this we could loose access to this land.